Beacon - Details about Pre-Qualified Contract for Apparel, Uniforms, Promotional Items, Trophies, Etc. Pre-qualified Contract for Apparel, Uniforms, Promotional Items, Trophies, etc. 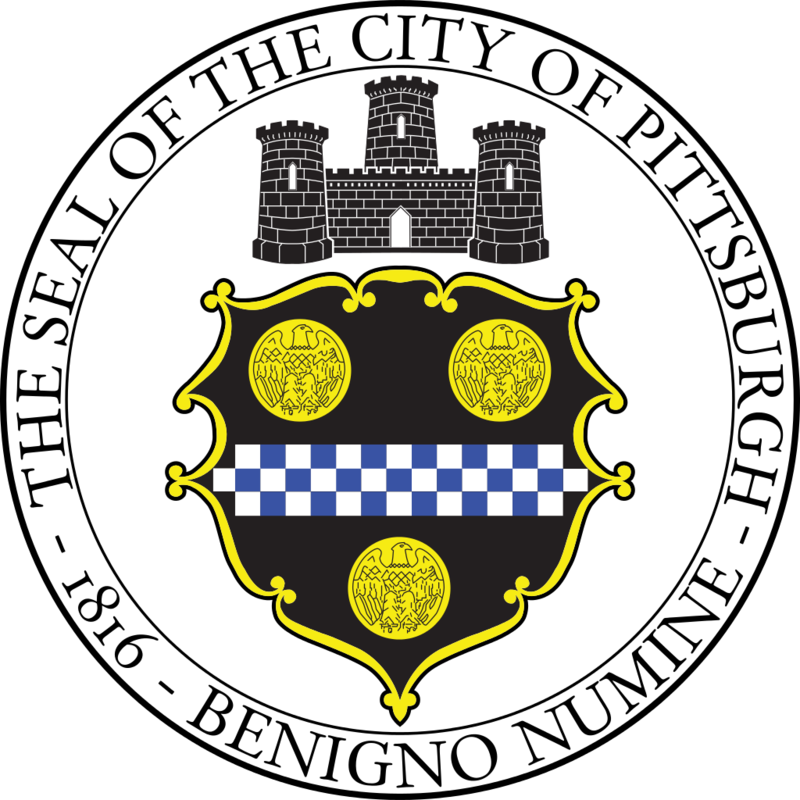 This agreement will pre-qualify suppliers to be solicited for various need requests and allow them the opportunity to submit bids to the City of Pittsburgh regarding Apparel, Uniforms, Promotional Items, Trophies, Etc. RFP documents for Pre-Qualifed Contract for Apparel, Uniforms, Promotional Items, Trophies, Etc.